The spread of affordable and easy to install internet-connected cameras could be putting the security and privacy of Shropshire and Mid Wales families and businesses at risk. Weaknesses in software design have allowed researchers to access audio and video from cameras in people’s homes which should have been secured. 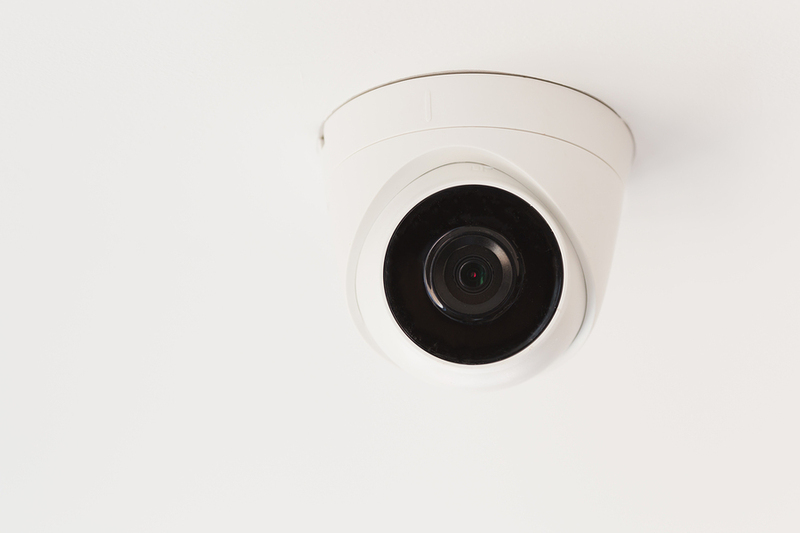 Swann security cameras, which are available in the UK, were found to be vulnerable by the researchers after a West Midlands-based customer discovered that footage from his cameras was shown to another user of the same system. Chris Pallett, MD of Telford-based IT service specialists Bespoke Computing, said this was only one example of creeping threats from the spread of connected devices. “We are adding wireless devices and other home security and automation systems to our homes and businesses at a tremendous rate and they are not all as secure as they should be. There’s also the risk that users are not setting strong, hard-to-crack passwords on their systems, or worse, are leaving them set at default passwords! Users of the growing range of connected devices need to stay on top of security updates for them and ensure they use strong passwords on the devices themselves as well as on their routers and modems, said Mr Pallett. He also urged businesses to look into segregating devices on their networks. Swann, and its cloud technology provider, OzVision, say they have now fixed the issue with their cameras.